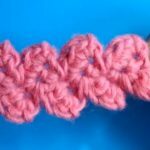 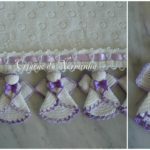 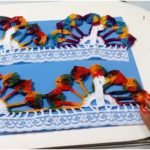 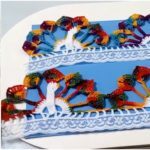 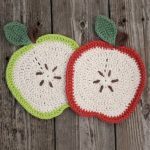 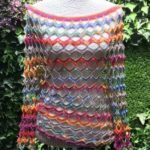 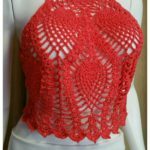 If you are unsure of how to crochet borders then you are in luck because we have some great crochet edging pattern for you. 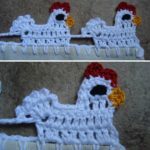 Of course have not only design and creative idea, we also have great video tutorial where you can learn everything that you need to know how to crochet elephant edging step by step in Spanish, But if you don’t know Spanish you can use youtube.com’s subtitles in English or in any Language. 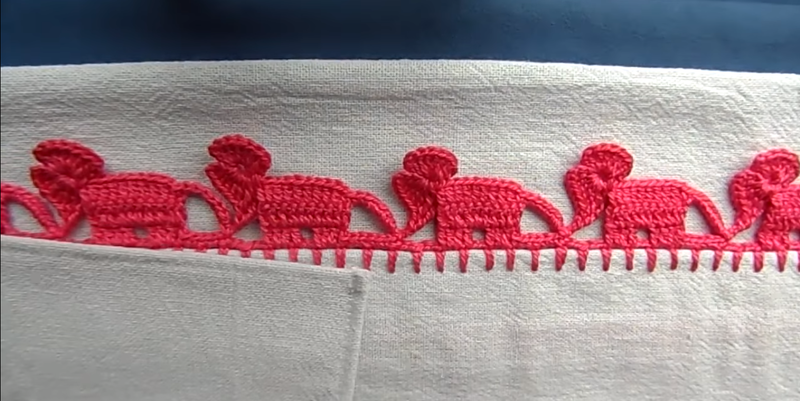 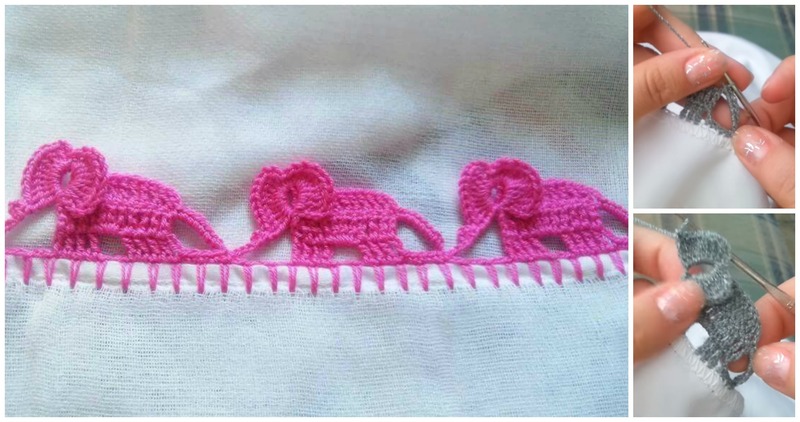 Imagine how creative and lovely will be your kitchen blankets with this beautiful and easy to crochet Elephant edging. 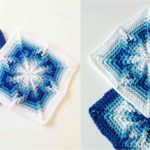 We hope you will Enjoy, Good Luck.